This publishing arm will circulate materials produced throughout the ministry. As a separate entity, the hope is that it will serve three primary purposes. It will serve as an additional source of revenue to empower the Stevenson family to ever-more avidly pursue God’s plans. It will serve as an outlet for the surplus creative juices of church planters, pastors, and lay persons in the network, allowing for additional professional materials to be available for circulation among prospects, church members, and partners. Lastly, it will serve as a means to spread the gospel . 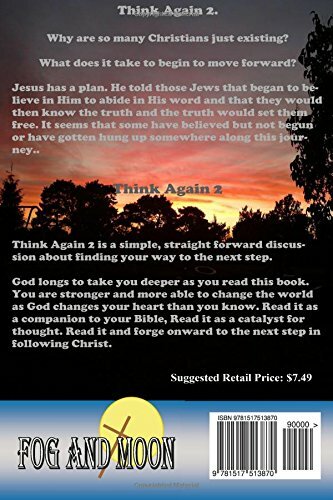 This is the primary purpose as it became evident that God is at work producing professional quality fiction and non-fiction material from the minds of Gospel-centered Preachers/Teachers/Writers of the network. 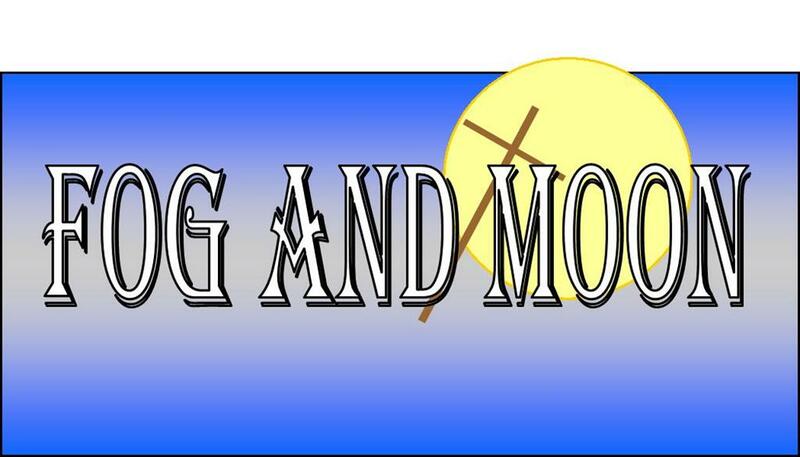 As of September 2015, Fog and Moon has produced three books (the fourth is almost ready to release) and several others are in the works. 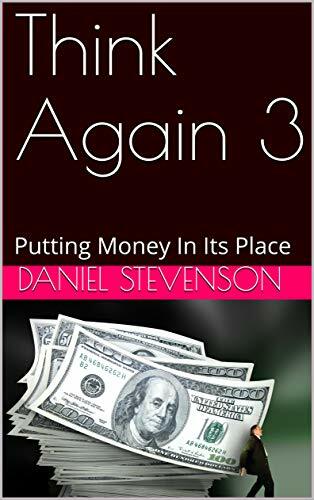 One book of Pastor Dan’s was published by Tate publishing in February of 2015 and is available worldwide though it has yet to gain acclaim. It will be released again in August 2017 by Redemption Press. A first installment in Christian discipleship which asks and answers from the scripture, why are so many people so unhappy and how can I stop being one of them. 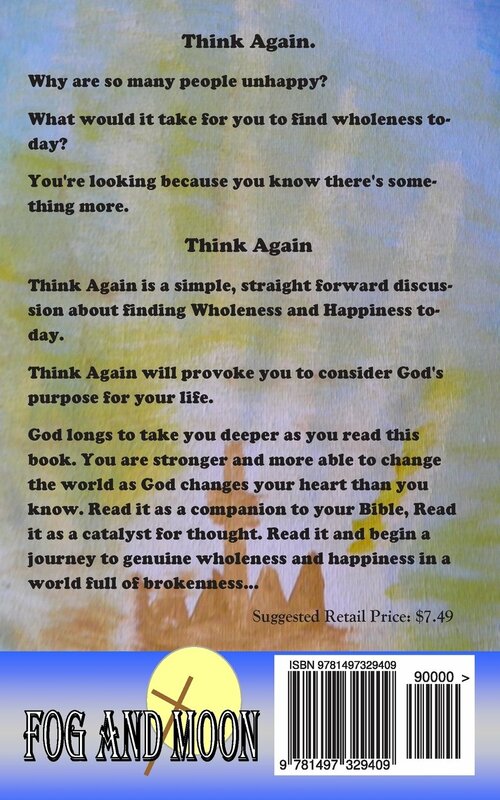 This is a candid discussion of repentance, what it is and how it leads to integrity and joy. Buy it here. 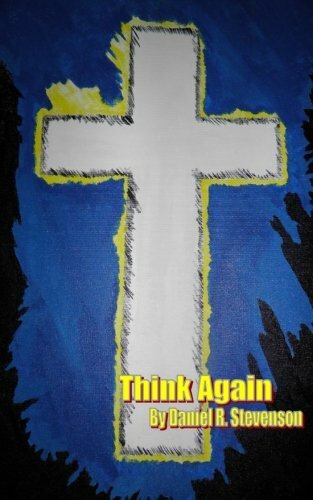 This is a candid discussion of how to rethink becoming a more powerful Christian. experience hope and authority in the Kingdom of God by working through your Bible and this text. Buy it here. This book is a How-to on running great Role Playing games. This is not the fool's guide. 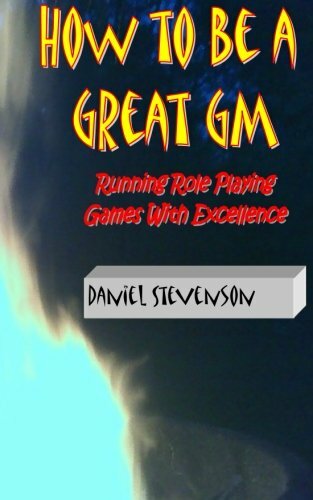 It is a text for making genuinely interested GMs into great GMs. The material can be implemented a chapter at a time to help a GM enhance an ongoing gaming experience without starting over. 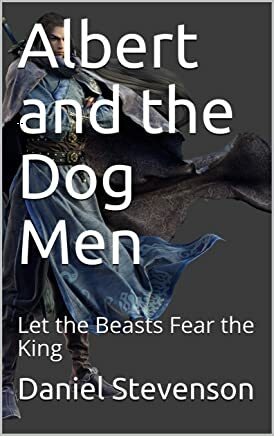 The book includes chapters on various aspects of running a Role Playing game such as Non-Player characters, props, prepping for a session, The illusion of Choice, and delivery. A bonus chapter addresses the issue of God and gaming. This long standing issue is discussed in a way that should be interesting to anyone who has ever encountered this debate. Buy it here. Brandy Young Sorceress; Treasure of the Ogre Mystic, Part 1 was released in August, 2016. This begins Brandy's first adventure. 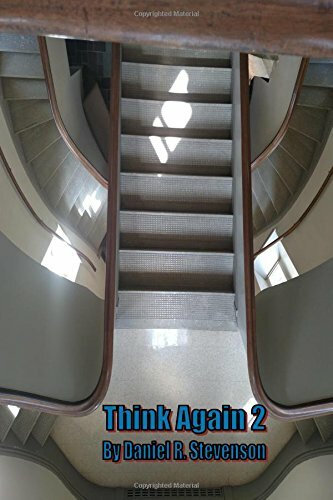 She meets an interesting party of friends and learns of the bizarre coincidences that bring them all together. 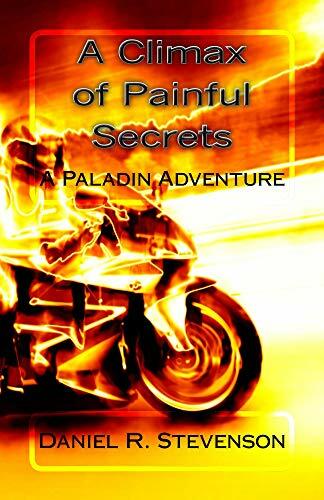 She is forced to employ every ounce of her magical ability to save them and herself. Buy it here. 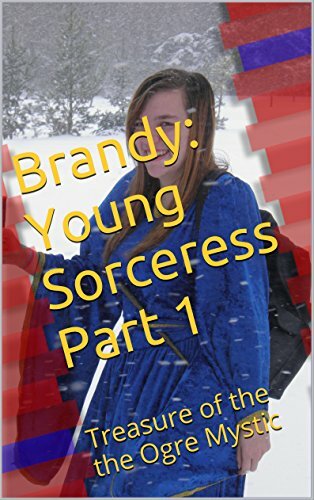 Brandy Young Sorceress Part2 Treasure of the Ogre Mystic was released at Gen Con 50 in Indianapolis Indiana. 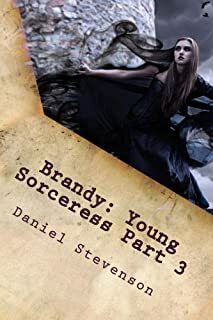 In this book Brandy continues her adventure in search of the treasure of the Ogre Mystic as she and her band face difficult challenges and unexpected distractions. 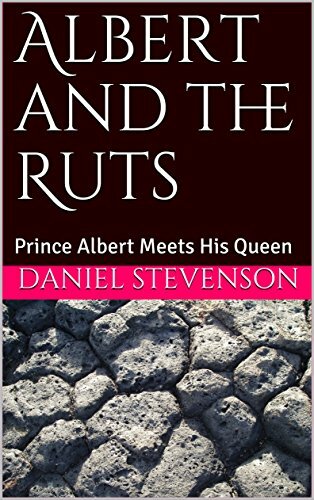 In this story, written at a preteen reading level Sir Victor and older night, explains the way things used to be to Bonno a young up and coming knight. 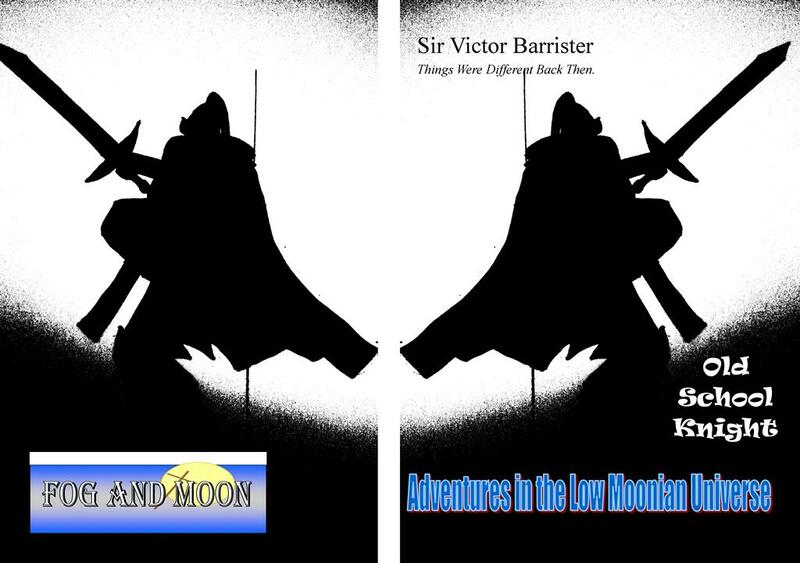 Late the night before Bonno is to be knighted (or not) Sir Victor comes to Bonno's chambers with a story to tell. It is a story that will be healing to them both. 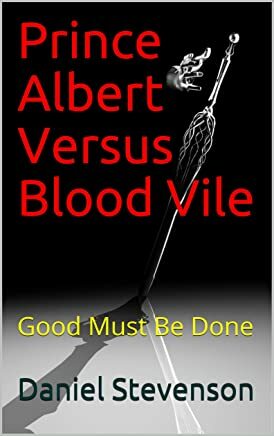 This book is large Print and easier language but an intriguing story welcoming to all readers. Pick up and read Things Were Different Back Then. 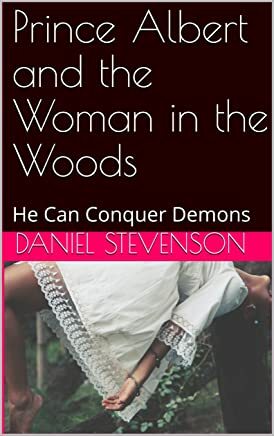 These books are available only on Kndle Ebook. Click here to see them all. Each is a short bards' tale about a famous good-hearted prince. Hopefully by June 2020 there will be nearly 100. 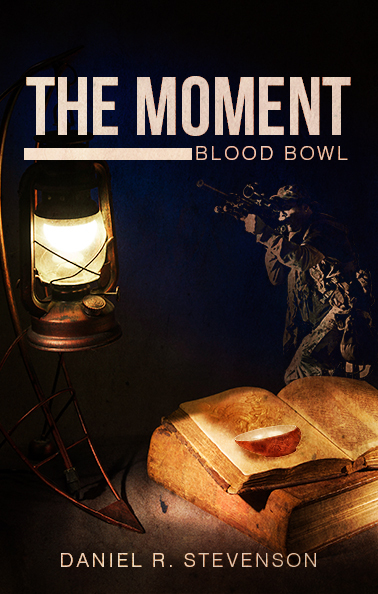 Interested in writing and donating some stories in this series? Email Pastor Dan at afamilyofgod@bex.net. Pastor Dan is now a certified Life coach thru leader Break Thru. He and others in the network who are working to gain this certification are in the process of developing a master prospect list of city leader, professionals, and business persons who will take advantage of this service. This will effectively grow income but more importantly reach people for Christ as they learn to grow and to achieve through Christian based Leadership Life Coaching.